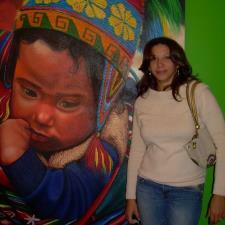 I am a licensed Spanish educator with nineteen years of experience teaching Spanish. I am highly qualified to teach any level of Spanish. In addition to being fluent and experienced in teaching Spanish, I have a Master?s degree in Literacy and Learning in the Content Areas. As a result of this degree, I am able to apply research-based strategies that yield high levels of success!